To provide you with a better understanding of orthognathic surgery, we have provided the following multimedia presentation. Having trouble viewing? Please make sure you have the Adobe Flash Player plugin installed in order to correctly view this presentation. This software is available as a free download. Dr. Pitcher uses modern computer-aided techniques, three-dimensional imaging, and virtual surgical planning to show you exactly how your surgery will be approached. 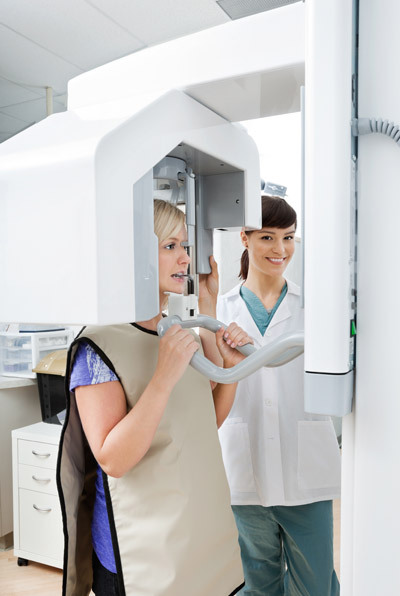 Using comprehensive facial x-rays and computer imaging, Dr. Pitcher can show you how your bite will be improved and even give you an idea of how you’ll look after surgery. This helps you understand the surgical process and the extent of the proposed treatment. If you are a candidate for corrective jaw surgery, Dr. Pitcher will work closely with your dentist and orthodontist during your treatment. The actual surgery can move your teeth and jaws into a new position that results in a more attractive, functional, and healthy dental-facial relationship. The surgery is performed in the hospital and lasts a few hours. Overnight hospital stays are normal. Braces are maintained during surgery and final tooth movements are completed after surgery. Return to normal chewing function usually takes about 2 months.